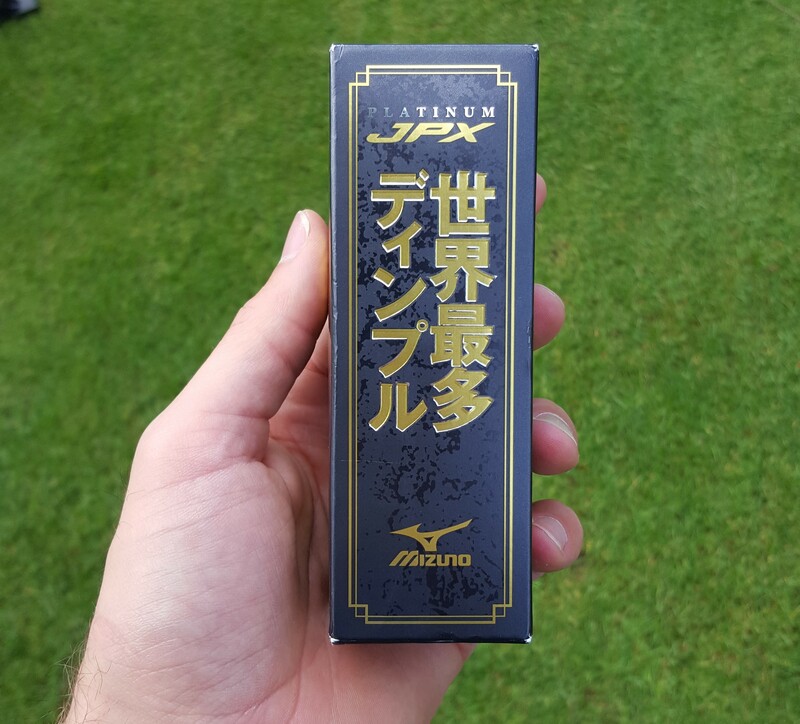 When we got our hands on a sleeve of Mizuno JPX Platinum balls, we assumed it was a premium product for better players, mostly due to the branding. We were right in one respect – they are premium balls – but they are not aimed at better players. Rather, like the JPX balls, these are for the mid to high handicapper with medium to slow swing speeds. That will be most of us then. 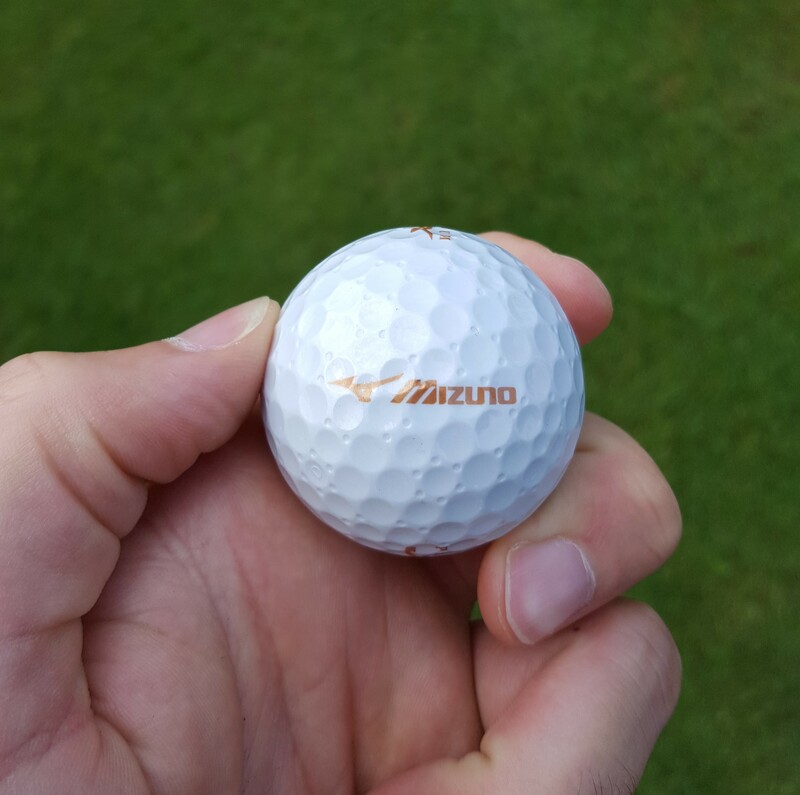 There’s not a huge amount brands can do with the appearance of a golf ball, but this is about as cool as it can get. The gold branding looks awesome, and to add to this there is a gold sheen across the ball. Nothing that will put you off, but something you’ll notice when picking the ball out of the hole. On close inspection, the micro dimples let you know there is a heap of tech in this ball. Has a soft feel, and makes an appealing sound. There is a decent amount of feedback, but not as much as the leading balls on the market. 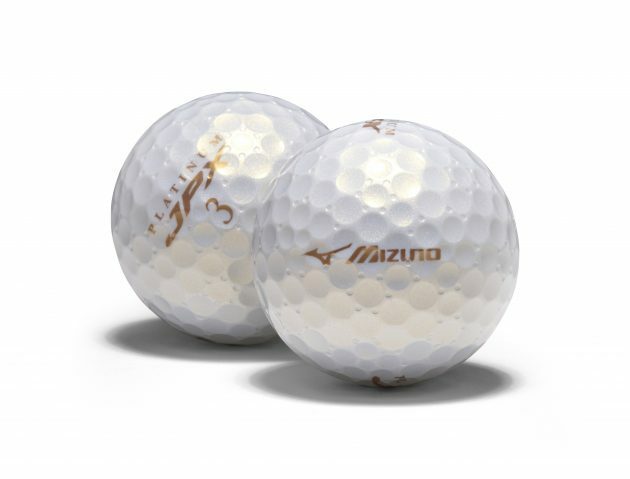 Designed to help the average player max out their distance thanks to the Butadiene rubber Cross Core, and it’s definitely one of the longer balls on the market. It’s impressive that there can be such a soft feel from a long ball, and the durability is also decent. This low spin ball maxes out distance in the air, but clearly players lose out around the greens. You do have to work to get it to check, although many mid handicappers will not be bothered by this aspect. A long ball, that has a soft feel. Ticks the boxes required by the average player, although some will be put off by the price. 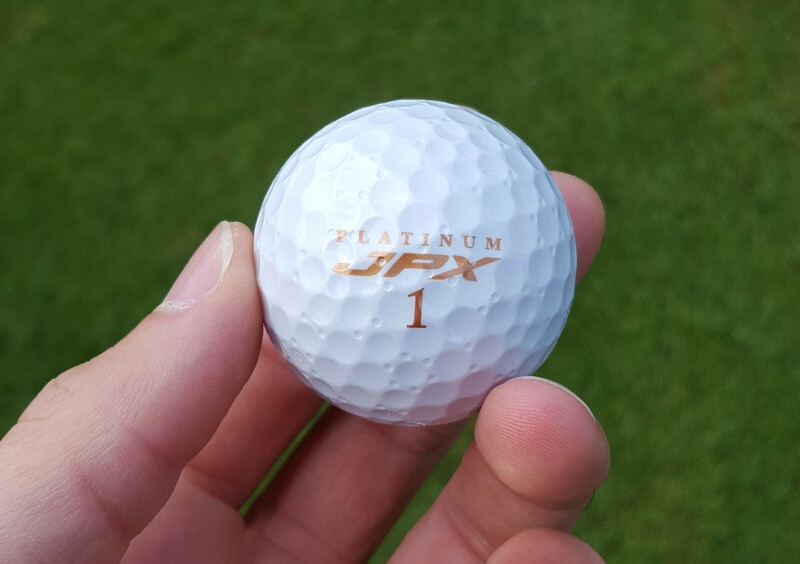 If you want extra distance with a soft feel, and don’t mind about spin around the greens, give Mizuno’s JPX Platinum a try. Head to the Mizuno website for more.